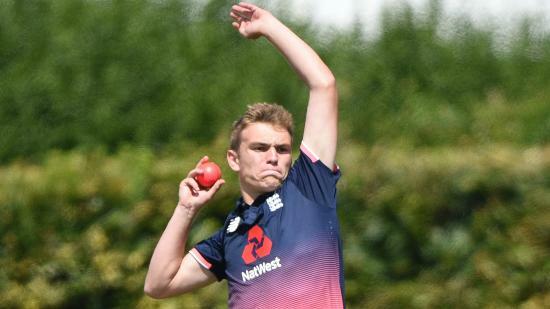 A 73-run victory over South Africa at Oxton ensured England Learning Disability's winning run remained intact ahead of tomorrow's INAS Tri-Series T20 decider. 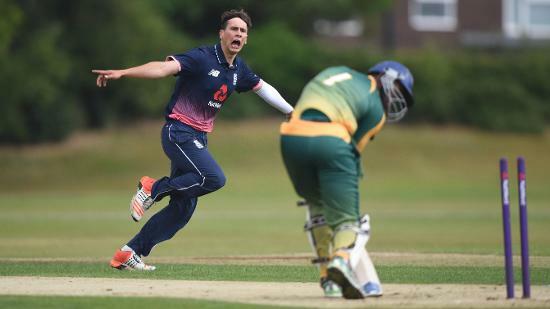 Dan Bowser continued his rich vein of form to maintain England’s winning run and ensure they go into tomorrow’s INAS Tri-Series T20 final on a high thanks to a comprehensive win over South Africa. 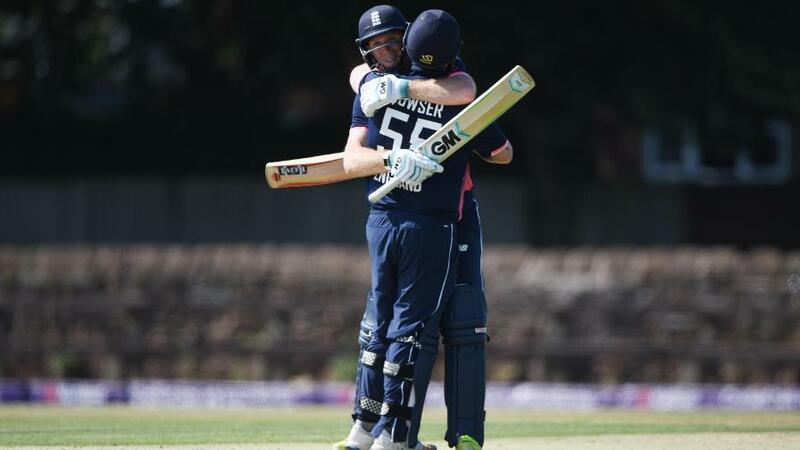 Bowser, Liverpool-born and Devon based, hammered his fourth score above 50 in the 40-over and T20 series combined as England recovered from 53 for four to post 140 for six having been invited to bat. Bowser’s 56 off 40 balls was well supported by captain Chris Edwards, who added 25 in the Wirral sunshine. 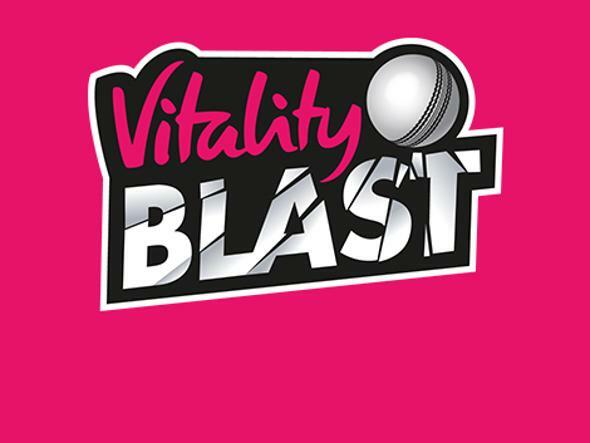 They shared a fifth-wicket stand of 70 in 7.5 overs before new ball seamers Ronnie Jackson and Alex Jervis wrecked South Africa’s top order on the way to 67 all out inside 14 overs. Essex seamer Jackson, 18, finished with 3-10 from three overs. There is one more game left in the group stages, with South Africa facing Australia at the same venue this evening, starting at 6pm. The winner will advance to face England in the final at Nantwich tomorrow (5pm). 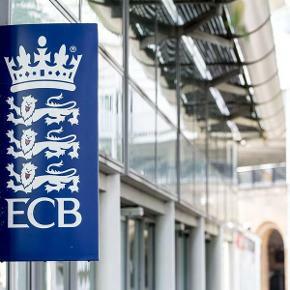 England have won every game so far across the fortnight of 40-over and T20 cricket, and they were already qualified for the final before this fixture. 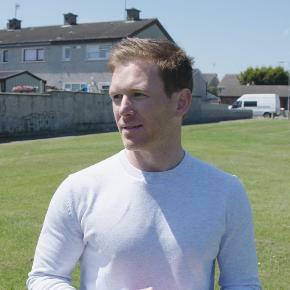 Wicketkeeper Jack Perry played a part in the win with five not out and a hand in a run-out, and he was delighted to represent his country on his home ground. The 17-year-old said: “This is one of my proudest days, definitely. It’s fantastic. “One of my granddads is here, my nan, mum and dad, friends and lots of members who know me from my time at Oxton. On man-of-the-match Bowser, Perry added: “Dan’s been in incredible form throughout the whole series. He showed that kind of form in the warm-ups as well. 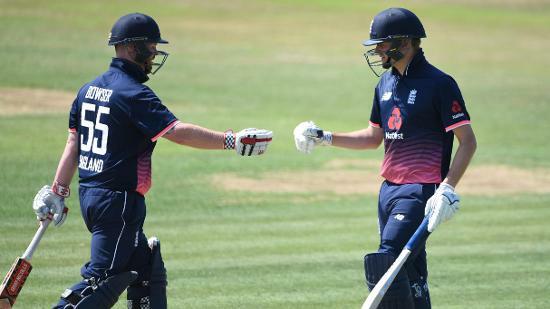 England tinkered with their top order, while they also gave a first game of the series to off-spinner Dan Thomas from Essex. 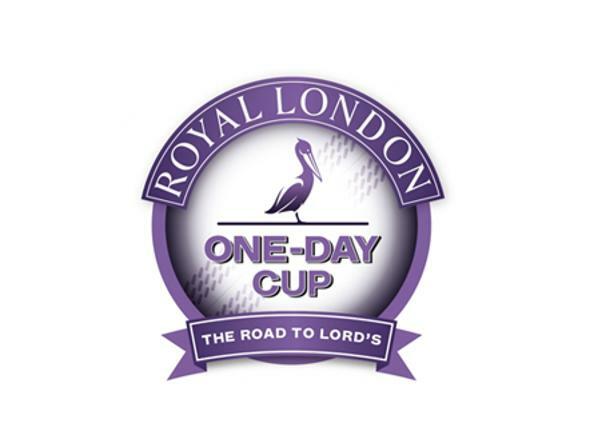 South Africa skipper Ayanda Kolisi removed Jackson, Dan Levey and Jonny Gale cheaply as the score fell to 46 for three in the eighth over before Robert Hewitt gloved behind an attempted sweep at off-spinner Siyabulela Mantewu in the tenth. Mantewu later picked up a hamstring injury while trying to save a boundary. Bowser hit successive sixes over long-on off Mantewu in the 16th over, the first of which brought up the fifty partnership with Edwards. His third, over long-off off Eldrich George (2-17 from two) in the final over of the innings, brought up his fifty off 38 balls. Bowser fell two balls later when he holed out to long-on, a similar dismissal to Edwards off George a couple of overs earlier. South Africa’s chase was dealt a hammer blow after just two balls when key man George chipped Jackson to cover for a golden duck. 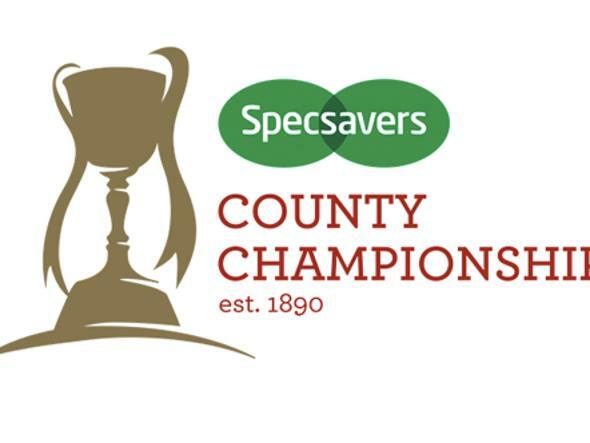 It was further undermined two balls into the second over when Jervis bowled Jan Makololo, leaving the score at five for two. Kirby Legoabe struck a couple of lusty blows, but his success was only brief as he miscued Jackson to mid-wicket, where Callum Rigby took a second catch. When Phaphama Mthana was bowled next ball, South Africa were 18 for four after three. Two more wickets went in the sixth over as Jervis bowled Mzwandile Mhlongo and Keketso Chabedi was run out by a combination of Jonny Gale from cover and Perry to leave the Proteas 29 for six. Kolisi and Phelelani Mbambo took the score beyond 50 in the eleventh over. But their bright partnership of 33 was ended in the 13th when sub fielder Lee Stenning brilliantly ran out the latter for 12 with a direct hit at the non-striker’s end from cover. Rigby and Tayler Young then struck to wrap up the win, with Winston Johnson unable to bat due to injury.